Jerry was born February 23, 1947 in Sunnyside, WA. He passed away September 18th, 2010, at his home in Marysville, after a long illness. Jerry is survived by his wife, Arlene, and four daughters: Marti Phifer (married to Scott Phifer), Mandi Johnson (married to Jim Johnson), Merri Johnson (married to Jesse Johnson), and Misti Edwards. 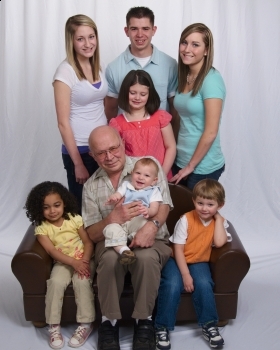 Jerry is also survived by 7 grandchildren, David (22), Nicole (18), Kristen (16), Maddi (8), JD (4), Emmi (3), and Alex (1). 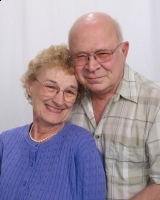 Jerry worked at Intermec before retiring in 2004. Jerry and Arlene spent the last few years traveling between Washington and Arizona. He enjoyed fishing, gardening, woodworking and latchhook. A Celebration of Jerry's life is being held on September 24th, 2pm at the Marysville United Methodist Church.